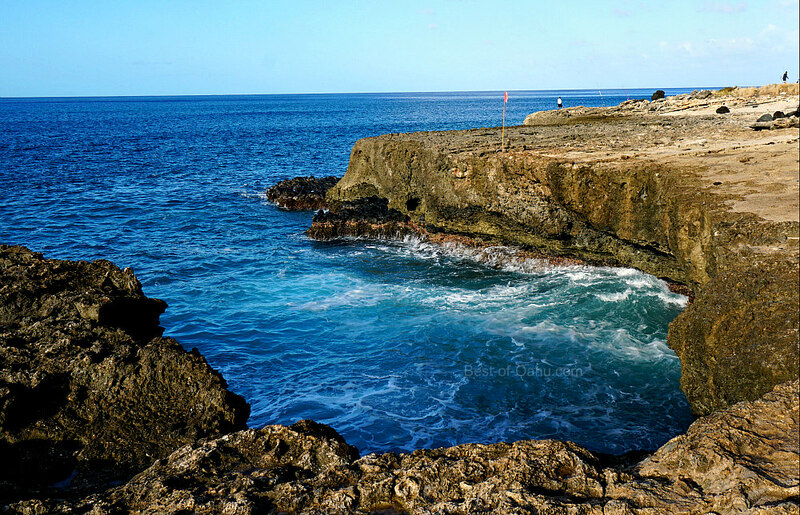 Travel to the end of the road on Oahu and you’ll discover the Kaena Point Trail. 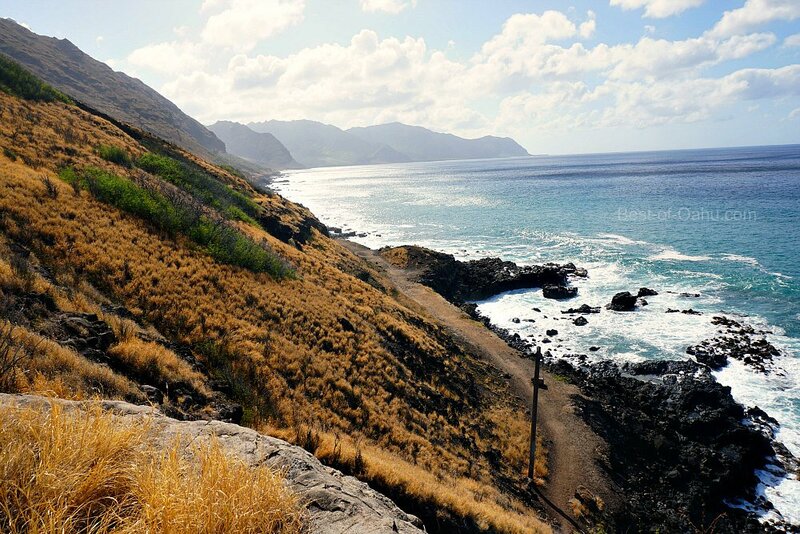 Dry, isolated, rugged coastline, and natural beauty are what you’ll find on this Oahu hiking trail. It’s a special one of kind beauty that you will not see anywhere else on island. 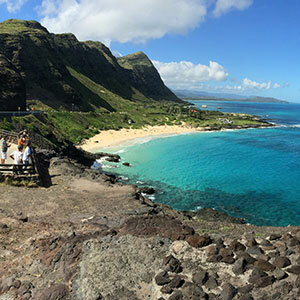 Not many folks make it out to the most western north point of Oahu, simply because the roads do not connect and allow you to travel to the north shore from this side. Instead you find the road ending with a walking trail at both ends. 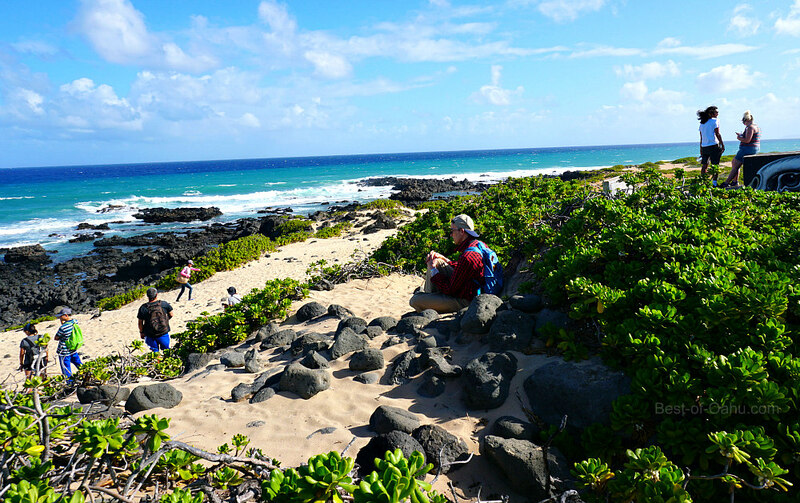 Hike out to the tip of Kaena Point and you’ll discover a fenced enclosed bird sanctuary that you can visit. 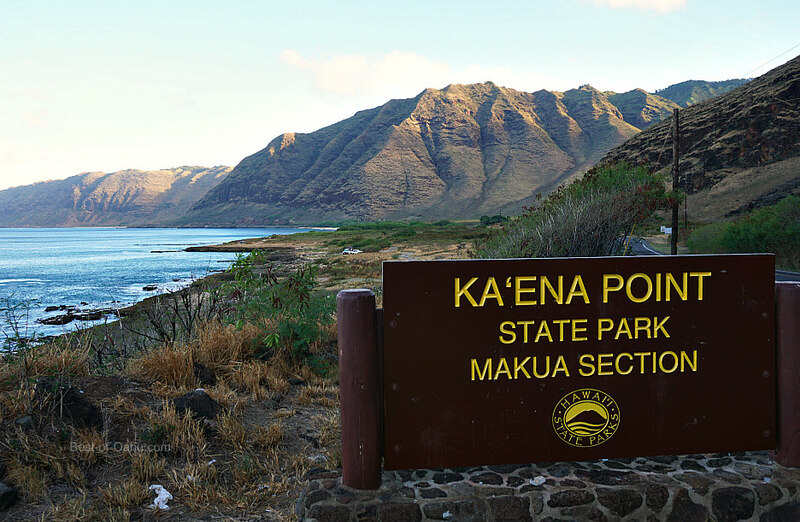 There are 2 separate entrances to the Kaena Point Trail. 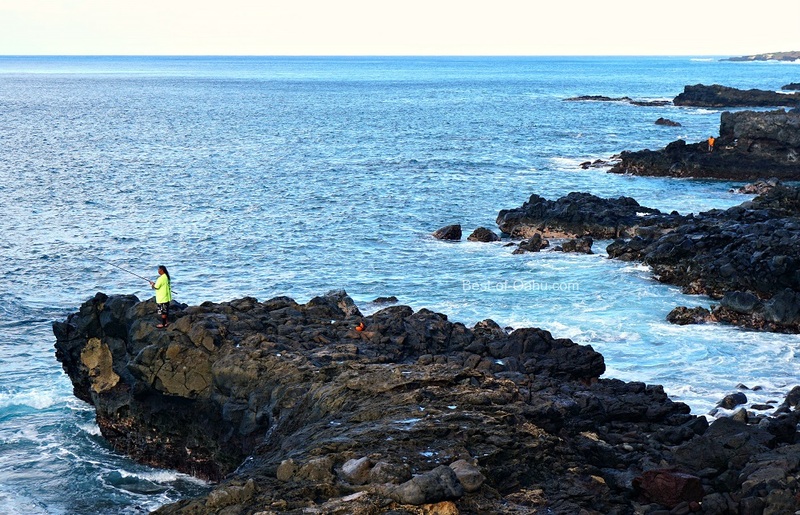 The 1st access point is located at the end of Yokahama Bay on the Leeward Side (west side), and a 2nd access to the trail can be found along the Mokuleia coastline on the North Shore. Both trails are about equal distance in length…2.5 miles in each direction, yet offer unique scenic routes. The west side is full of switchback trails along the rugged coast. You’ll get some fantastic views of Yokohama Bay and of the west side of the island. 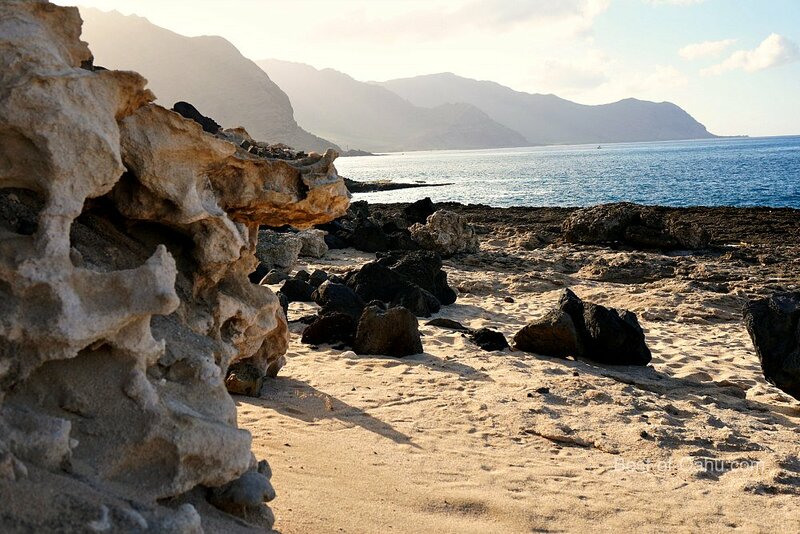 Hike in from Mokuleia and be rewarded with some uninhabited north shore coastline, and views of the stunning Waianae Mountain Ridge-line. It’s more of a direct route that sets a little further back from the coast, but elevated and provides views. 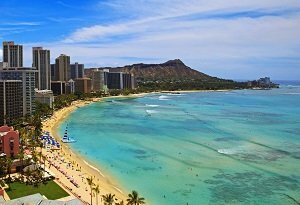 The drive up the Farrington Highway and pass through Waianae, Makaha, and other small towns, which is a treat in itself, and allow extra time to enjoy one of the most beautiful beaches on the island called Yokohama Bay. The trail begins where the beach and paved road ends. Just past Yokohama Bay you’ll easily discover a dirt road walking trail. It’s wide enough to let 4x4 vehicles to pass through. In fact you’ll find a few abandoned cars along the way. I particularly like this side of the Kaena Pt trail, as it winds through more switch back trails and provides changing views of the Waianae Coast. During the winter time you can see the migrating whales out in the ocean if you’re lucky! 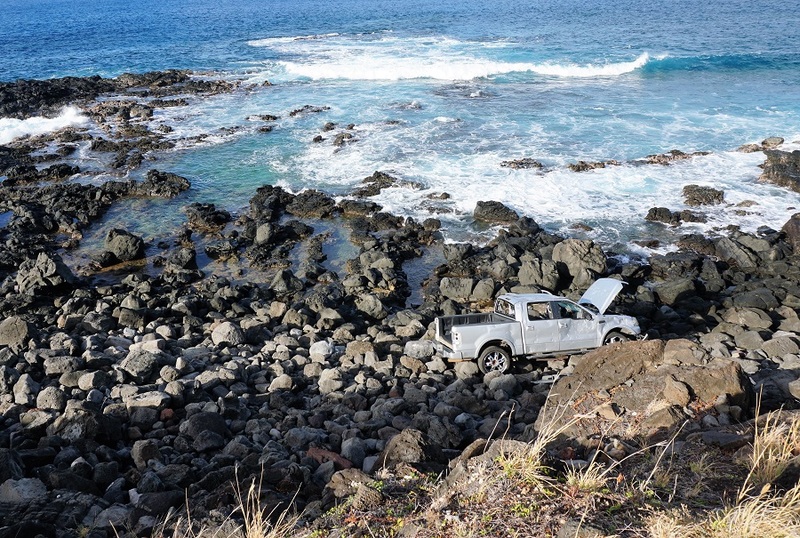 And while it’s easy to climb down on the rocks to take a closer look at the coast and tide pools below, it can be dangerous with lots of hazards, like slippery and unstable rocks, and rouge waves that smash against the shoreline. It’s remote out here with no lifeguards on duty to attend rescues of anyone falling into the ocean or getting hurt. Be safe and stay on the trail while hiking! As you wind through the turns, you’ll be rewarded with moon shaped coves, large tide pools, marine life and more in the area. 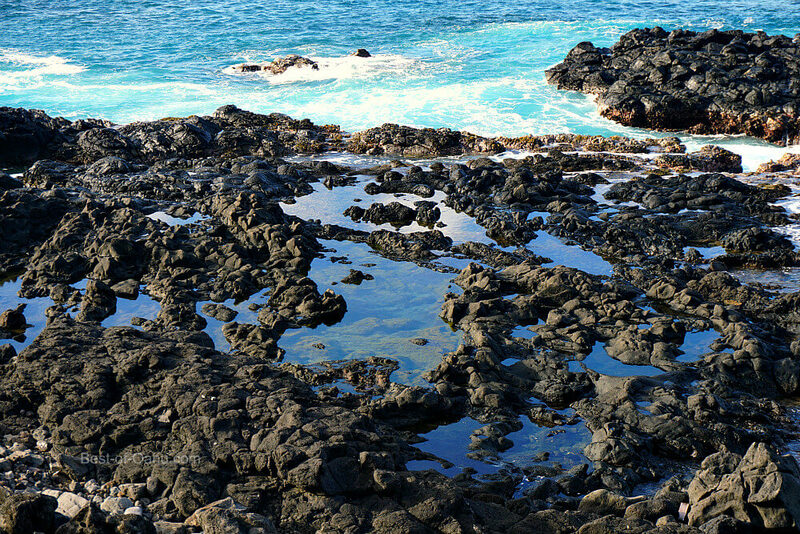 There are endless amounts of mirrored tide pools below, as waves constantly pound the rocky shoreline and splashes water on top. And while it’s inadvisable to climb down onto the rocks, you’ll see an occasional local fisherman enjoying a day off, casting his pole into the deep blue sea. On large surf days you might be treated to a couple blow holes near the shore spouting water into the air. You know you’re close when you hear the blowholes breathing like a dragon. Pause for a moment and see water spouts into the air. About midway along the trail there is a really cool rock formation with a puka (hole) in it, and a bridge platform on top. It’s a highlight for sure! Similar to the Leaward side, the trail begins where the road ends. 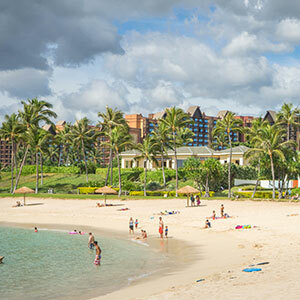 Take the Farrington Highway on the north shore to a parking lot at the end. 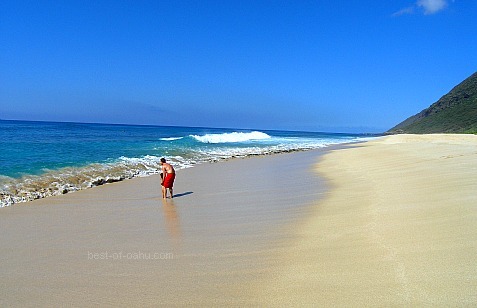 The trail is a little more straightforward with lots of sand dunes and endless north shore coastline beauty to take in. 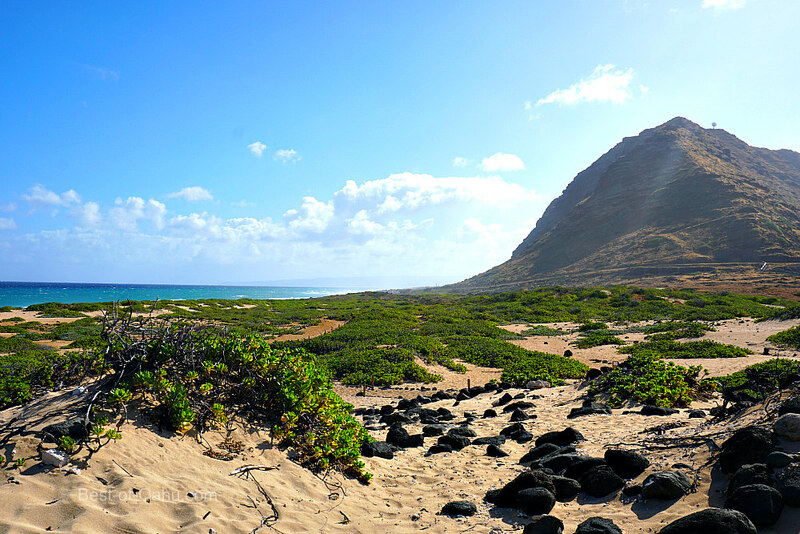 This Oahu hiking trail is easy to follow and maintained. Follow it two and half miles out to the point and you’ll reach a bird sanctuary. Reach what looks like a tall military grade fence, and know that you reached a protected bird sanctuary. And while you are allowed in, but the bird predators are kept out. Pass through the double gated doors and welcome to a protected Hawaiian eco system with native plant species and birds that nest in the area. The trail is clearly marked with rope and signs. It goes without being said that you are required to remain on the trail to protect and not disturb the residence in the area. It tends to get a bit windy once you reach the point, but the trail opens up for exploring and the sandy area turns into a playground of discovery. Lots of sand dunes, tide pools and views to take in…! There are information boards in the area describing what you’re seeing. You’ll also find an old military pill box to stand around or climb on and take a selfie. Enjoy the moment…you’ve earned it! Start Early – it’s dry and tends to get hot on this side of the island. Consider starting your hike earlier on in the day. Parking – Do not tempt the thieves…lock up your car and do not leave anything for them to steal. 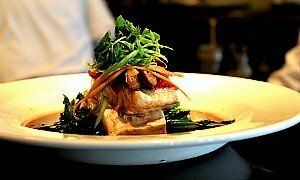 Food – there are no restaurants in the area. 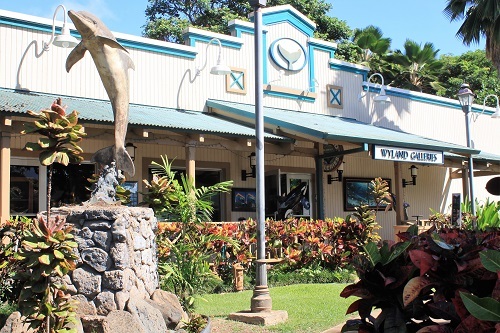 You’re last chance to grab a bite or pick up some food is in the towns of Waianae or Haleiwa…depending on which side you’re traveling on. 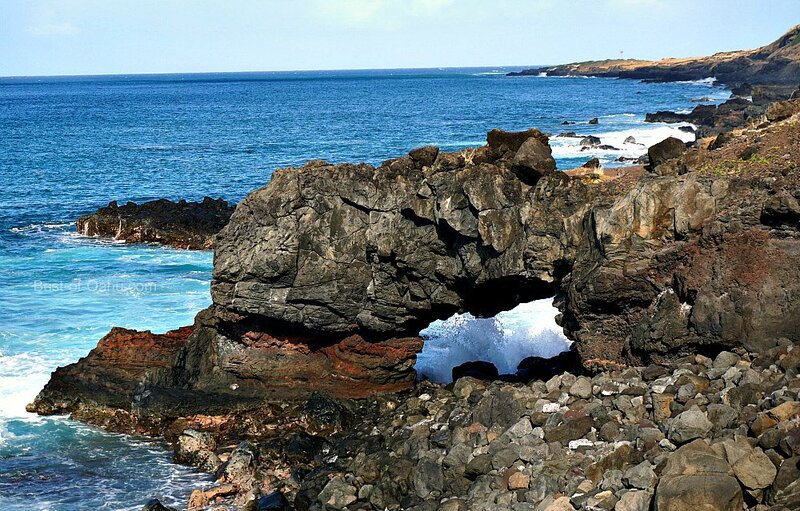 The only way to get to Kaena Point is by car, which will take you over an hour. 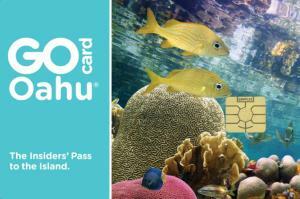 The Oahu bus turns around at Makaha, and you have another 15 minutes to travel by vehicle from there. 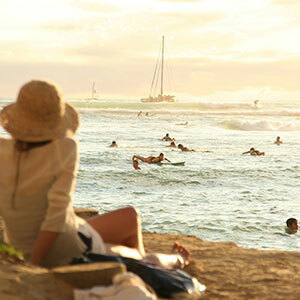 You just might not make it out to Kaena Point once you see how beautiful Yokohama Bay is! And there’s a good chance you’ll have the beach to yourself, as it’s the most isolated beach on the island do to its location and effort to get there. 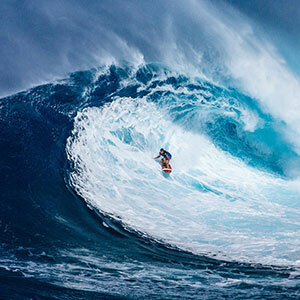 There is a life guard on duty, but can be rough when waves are present. 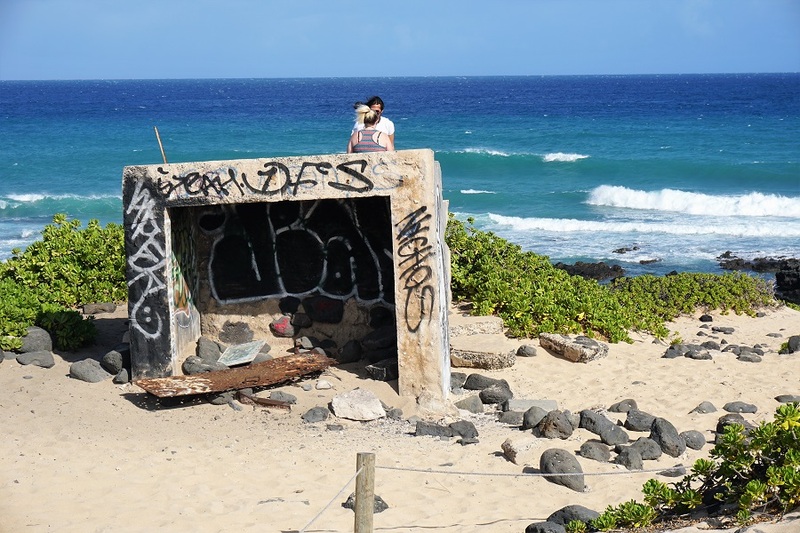 If you are hiking from the Mokuleia side, you are surrounded by other north shore attractions that worth exploring after, including refueling from the popular shrimp trucks or cooling off with a shave ice in old town Haleiwa. 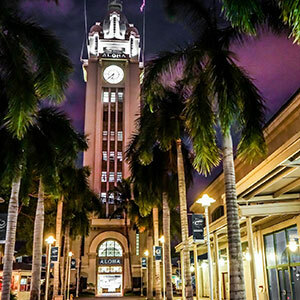 From popular big wave beaches to other popular hikes in the area, check out more in the North Shore.